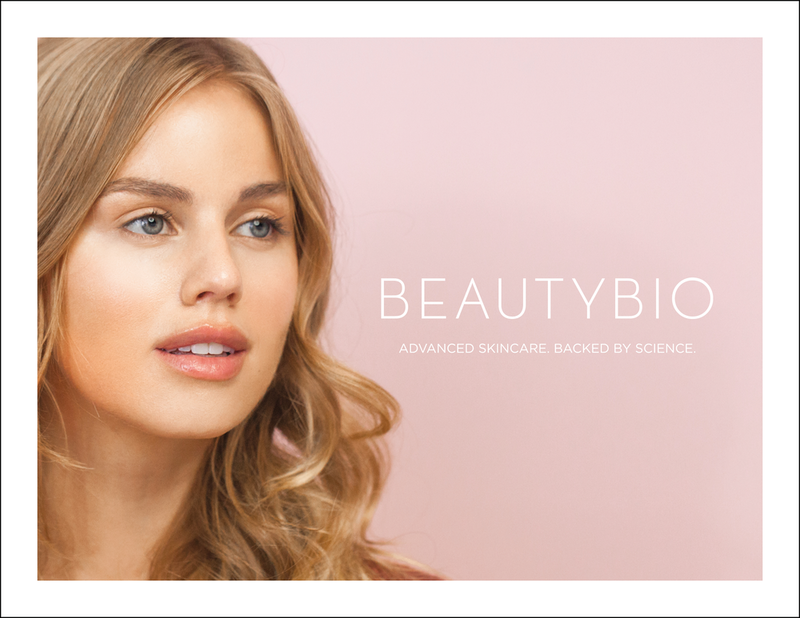 At BeautyBio, we believe in bringing truth to beauty, which means total transparency. Our origins at the lab helped us create highly developed formulas backed by science and a thirst for cutting-edge technology. 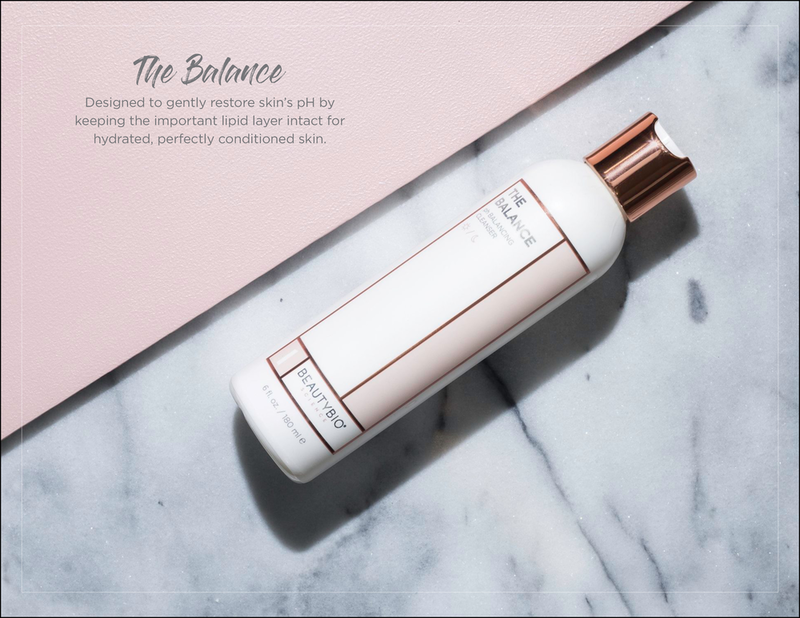 Female-owned, people-minded, BeautyBio strives to empower through skincare because we believe beauty can change the world one confidence boost at time. 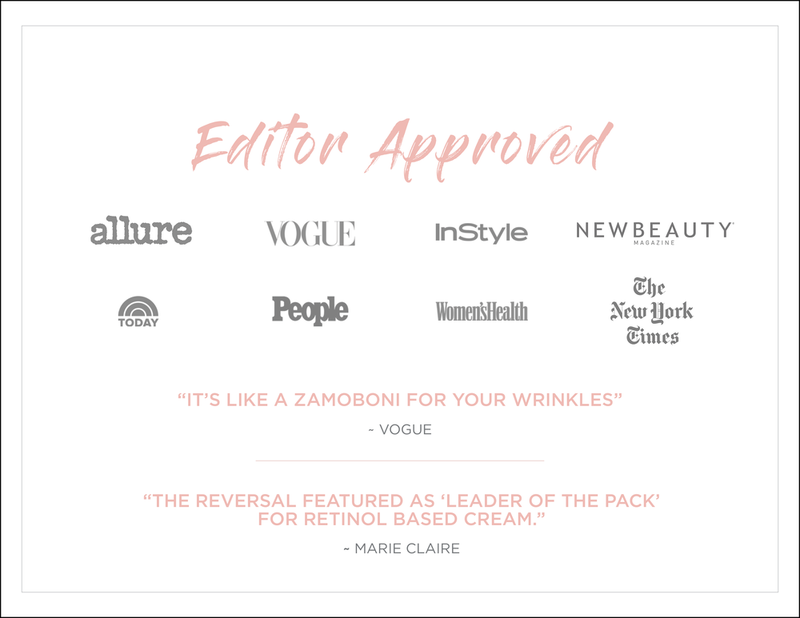 We want you to hustle and be boss babes (and guys), so while you’re building your empire, we’re committed to making sure your skincare routine remains easy, effective and stress-free.